Keyword research is an ongoing activity that must proceed continually. 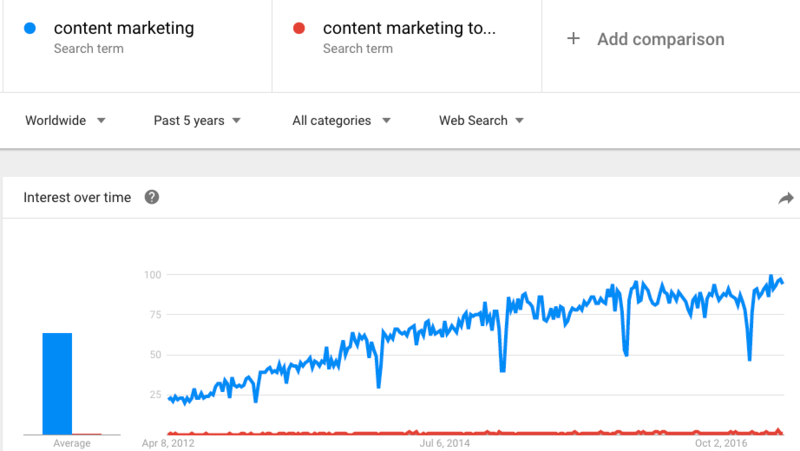 But before you put any of your article out in public, you should always ask yourself; “Will my audience be able to find this piece of content easily?” This is exactly what keyword targeting aims to achieve. As you must know, the only way to stay relevant on the internet is to speak your audience’ language. While we are at it, I must emphasize the need of choosing the right keywords, as they not only define your product but also help search engines put your site among the first pages of search results. When it comes to SEO, the prime factor is to choose the best tool; complying with the right methods. Using this strategy you are guaranteed to end up with a handful of golden keywords. To assist you in doing so, I have put together a list of one of the best keyword research tools which will help you find quality keywords in minimal time. This is the most recommended keyword research tool by professionals in this industry and is preferred by top seo experts when it comes to keyword research. This biggest benefit of this tool is that you can pull data directly from google search and this tool comes up with a big list of keywords along with avg.monthly searches and competition for each entry in the list. 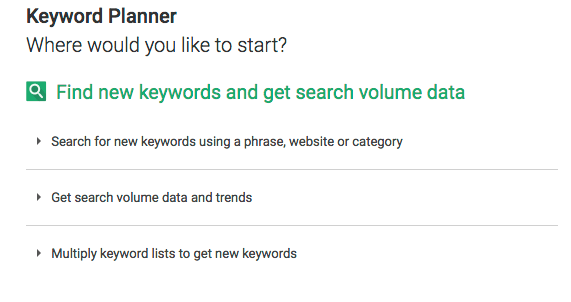 You can search for a new keyword, get search volume,or even multiply keywords to generate more of them. Using the keyword planner tool is easy but determining the right keywords which would increase your search ranking is the real challenge. Brian Dean from Backlinko has a perfect guide on how to get the most out of google keyword planner. Ubersuggest comes into action when you are searching for long tail keywords and are brainstorming for new objectives.. 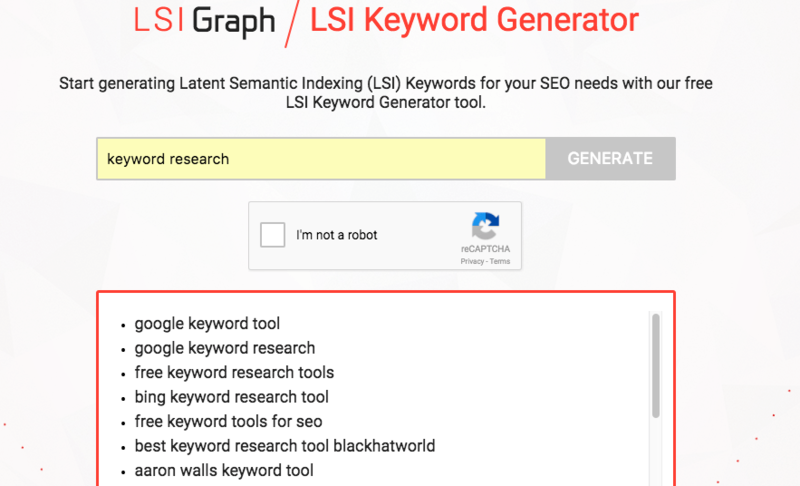 This tool generates a long list of keyword ideas along with details about the ranking and the search volume for each keyword. You can also exclude negative keywords and filter them within search results. Google trends is another acclaimed tool for checking how often a certain keyword has been looked up in google search. Google Trends allows you to add multiple keywords for comparing results, choosing a keyword that is trending and has a higher search volume. Another important thing about google trends is that you can target a specific region where the keyword is currently popular. SEMrush is an all in one marketing tool for digital marketing professionals. Although the tool is paid, but it does allow limited number of searches without having to sign up. This tool displays the performance of a certain keyword in a specific country and generates a report displaying related keywords, trends and organic search results for a particular keyword. This is a paid tool but the version generates a massive list of long tail keywords from google suggest. The core benefit of using this tool is you can choose between different search engines like google, bing and yahoo. Not just this, you can also search for a certain keyword in a specific country and in a specific language. 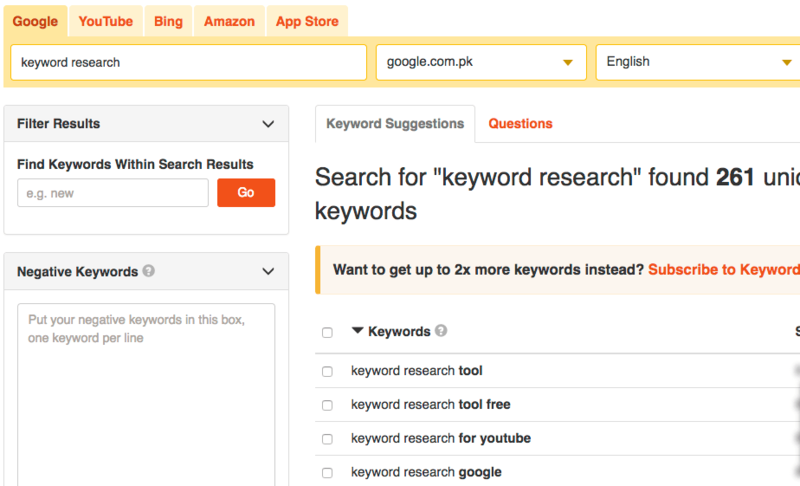 Like the ubersuggest, keyword tool adds negative keywords and finds keywords within search results. Kwfinder is just another great keyword research tool allowing upto 3 searches per day in its free plan. 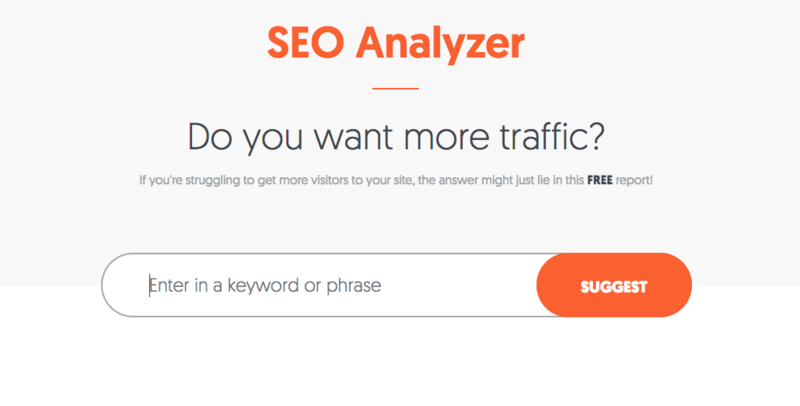 This tool focuses on long tail keywords with low seo difficulty. This allows you to conduct an extensive keyword research along with specifying a certain country having a certain language. Furthermore, Kwfinder also displays the seo difficulty for a keyword and search volume from previous year’s data. This is a very useful tool I came across a few days ago. It is’ useful in the sense that it generates keywords that are semantically linked to your main keyword. Using more LSI keywords in your content can better increase your ranking. These keywords are based on user search pattern, behavior and how keywords are interlinked. By inserting these LSI keywords in your content you can get a fair shot at increasing your rankings on search results. 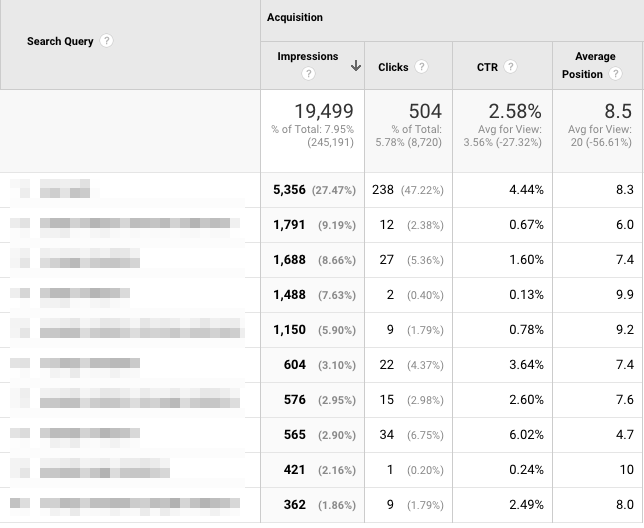 Google analytics can be the best seo tool if you really know how to use it. Don’t think of google analytics as a keyword generator but as platform for traffic analysis. The main difference between google analytics and other keyword research tools is that google analytics only contains keywords which contribute to the ranking of your content in search results. To find the keywords which your content is ranking for, you have to install google analytics on your website. If you have already done that, connect google search console to get the seo data. search engines like google, bing, amazon,answers.com, yahoo and wikipedia. You can click on any keyword and see its performance on respected search engine results. Soolve allows you to have fun with your keywords. This is just another keyword research tool which produces a huge list of keywords with relative frequency in its free version. Once you get the list, you can delete keywords which are not relevant to your business and get a copy of the keywords list by entering your email address. To get the search volume competition data, but you’d have to upgrade your account to pro version. Online communities are best places to obtain actual keywords which real audiences search for. Quora is a one of the biggest online community with more than 100 million unique monthly visitors, where people ask questions and connect with others. With the kind of user engagement quora beings to the table, you can not just get a list of keywords but also a ton of content ideas related to your niche. To get keyword ideas, enter the main keyword in the search bar and explore related channels and questions to gain insight about how people discuss a certain problem and how they indulge in deliberations regarding their issues. The above mentioned tools are not the only ones available for keyword research. Although, by using them you can get ample unique and long tail keywords. If you are using any tools other than the above mentioned and feel like they should be included in the list, please leave a comment below. Robert recently posted… 4k TV deals | What are the best 4k TV deals? Hi! Great list, it’s a smart choice! 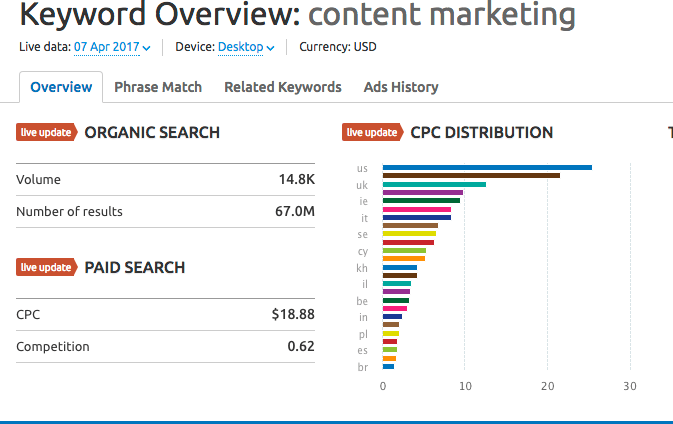 Keyword research is really important for every blog post, finding the low competitive keywords is not easy but your list of 11 tools will definitely help many bloggers. it’s a smart list, I using Kwfinder and happy with it but here all list are good and really I appreciate your work.